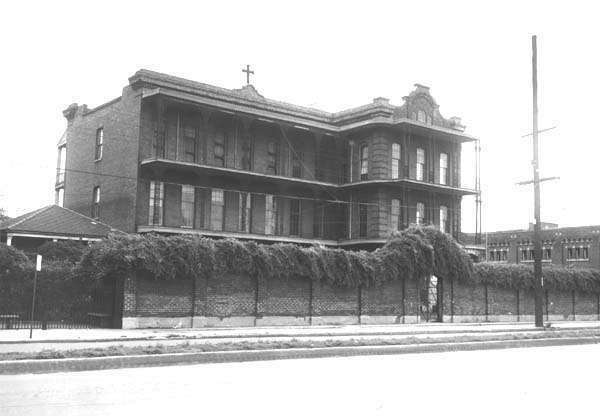 On November 5, 1860, seven Dominican sisters from Ireland came to New Orleans to teach the children of Irish immigrants. From 1860-1963, St. Mary’s Dominican High School had many different names and locations. In 1860, the St. John the Baptist School for Girls opened at St. John the Baptist Church on Dryades Street in New Orleans. 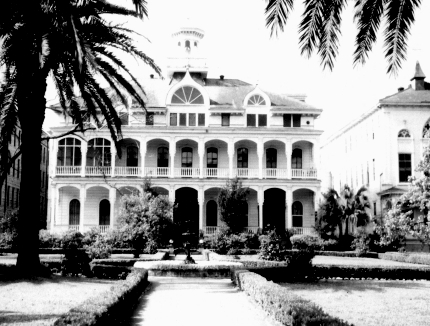 In 1861, St. John the Baptist School for Girls changed its name to the New Orleans Female Dominican Academy. In 1864, the Dominican Sisters bought at auction the Mace Academy in Greenville, which was a village bordering Carrollton. In 1865, the Academy on Dryades Street functioned as a day school while the Academy in Greenville functioned as a boarding school. The Dominican Sisters mainly focused on a humanities and fine arts curriculum. In 1881, the Archbishop granted permission to construct a new academy on the property at Greenville; the cornerstone was laid in 1882. Later, the suburban village of Greenville was incorporated into the City of New Orleans, which had done the same with Carrollton eight years earlier. 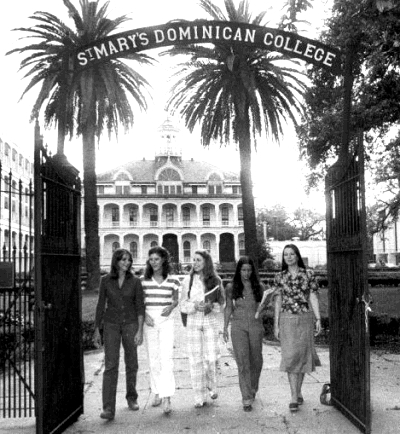 These two Dominican female academies continued to exist until 1914, when the Dryades program combined with the St. Charles Avenue campus program and changed its name to St. Mary’s Dominican High School. In September 1927, the Southern Association of Colleges and Schools accredited St. Mary’s Dominican High School. The combined program shared a campus with St. Mary's Dominican College, a Liberal Arts college for women established four years earlier. Increased enrollment in both the high school and the college required physical expansion. Plans were made to build a new Dominican High School on Walmsley Avenue. 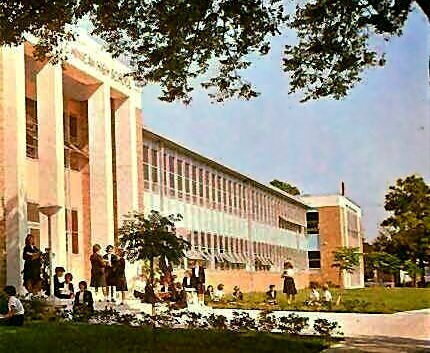 On March 22, 1963, Dominican High School moved from 7214 St. Charles Avenue to 7701 Walmsley Avenue, its present site. The college closed in 1984, and its campus and buildings were sold to Loyola University of New Orleans. Saint Mary's Dominican High School continues to provide a quality education for girls in eighth through twelfth grade. It was recognized as a School of Excellence by the United States Department of Education in 1989 and as a National Blue Ribbon School by the United States Department of Education in 1996. 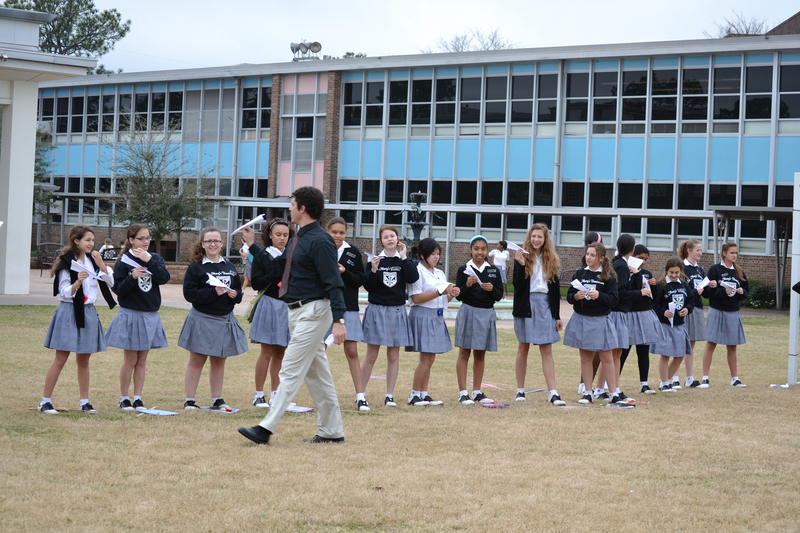 In 2010, Dominican High School celebrated its 150th year of Catholic education in New Orleans. Greenville Hall: Greenville Hall, built in 1882, is the oldest structure on the former Dominican campus. 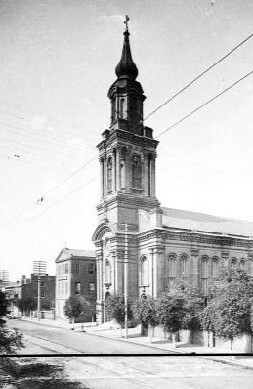 The Annex to the right was built in 1898. Courtesy of the St. Mary's Dominican Sisters, New Orleans. Elise Comiskey, “St. 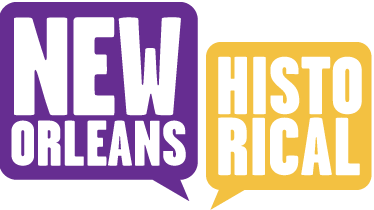 Mary's Dominican High School,” New Orleans Historical, accessed April 24, 2019, https://neworleanshistorical.org/items/show/671.